Mirrored reflections in the exterior of New York City’s 9-11 Memorial Museum give double life to the surrounding cityscape, the winged roof span of the new Transportation Hub, the architecture of the museum’s entrance, and the queue of visitors awaiting entrance. 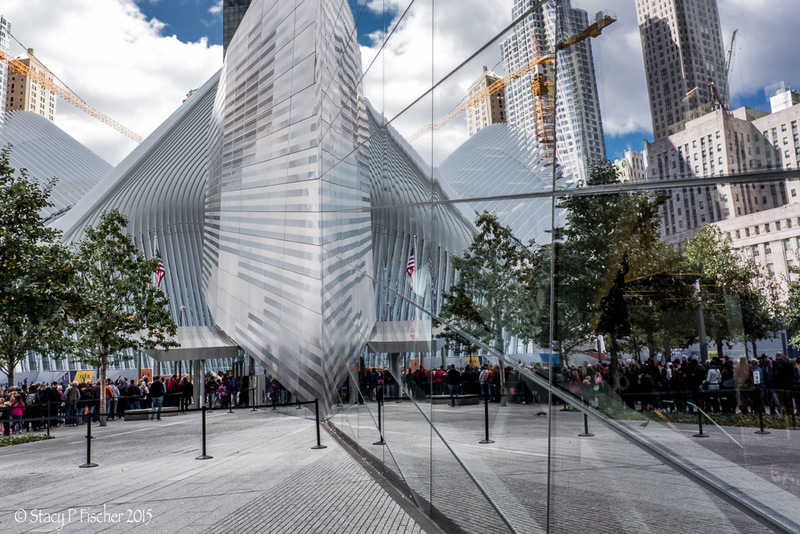 This entry was posted in Architecture, New York City, Photo Challenges, Places and tagged 9-11 Museum, Fuji X100T, mirror, New York City, photography, postaday, reflections, weekly photo challenge. Bookmark the permalink. Wow, I love this picture. The queue never breaks ! I must go take a look, Ed! Wow that is incredible!!! I had to seriously look at this to figure out what’s going on. Bravo! Thanks, Laura! Just tried to find a new way to capture the feeling of the space. Now that is mirrored. Awesome Stacy. WOW, you are so good Stacey! 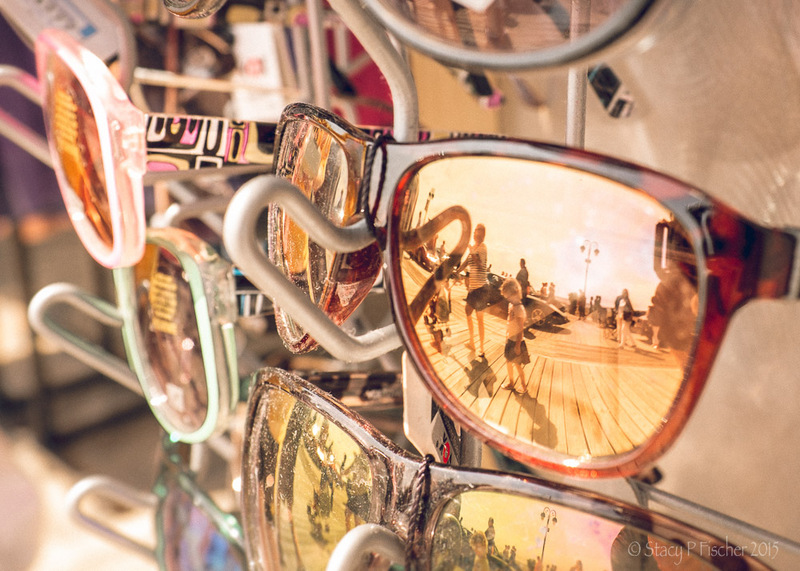 This is great you can see so much looking through the “Looking Glass” ! 🙂 I need to get out of my photography funk. Too Hot this summer to get out and about! You have an excellent eye. Great photo. just spectacular, Great great shot Stacy! Love the effect it produces due to the angle of your point of view. Congrats!